A short documentary directed and edited by Jaria Williams. Imani Menefee tells the story of her time in an all white catholic high school. 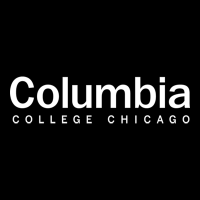 Columbia College Chicago, class of 2022. © 2019 • All content within this entry is strictly the property of Jaria Williams, and is not for public use without permission.